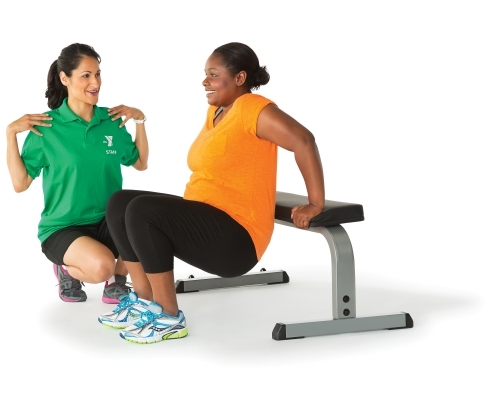 YMCA Personal Trainers are exercise professionals with the knowledge and experience to offer advice and guidance in the areas of exercise and wellness. Our trainers will design a safe and effective exercise program to help you reach your personal goals-whether it be weight loss, exercise performance or overall improved wellness. Your trainer will provide education about strength training, cardio endurance and basic nutrition while keeping you motivated and accountable to reach your goals. If you’re interested in signing up for personal training, inquire at the front desk. We’ll take your name and have one of our personal trainers call or email to set up a time that fits your schedule.